Book for this game by selecting any of the options below. 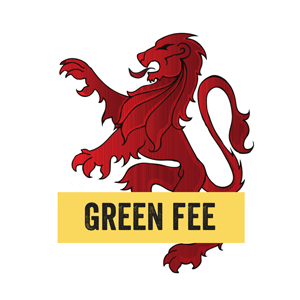 If you have all your own kit and gear and don’t need to rent anything to play, then our Green Fee is for you. Simply turn up, set up and enjoy a full days play. 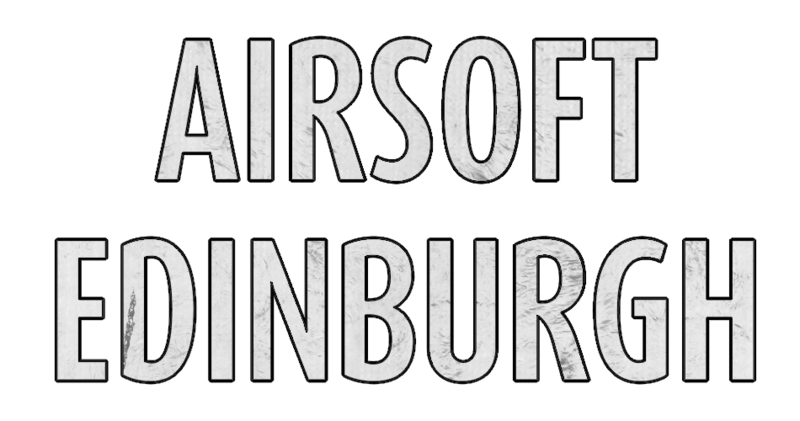 Have all your own gear and play at Airsoft Edinburgh often? Then why not join our Members Club and get a £5.00 discount off our regular Green Fee every time you play. 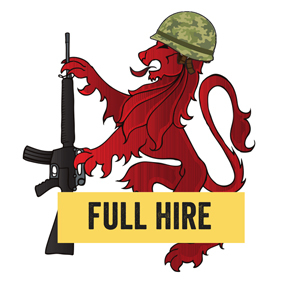 If you have your own gear but need to hire a rifle, then why not rent one from us? 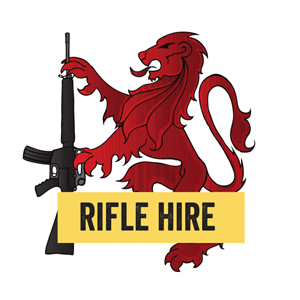 All our rifles are regularly serviced and equal to those used by regular players. 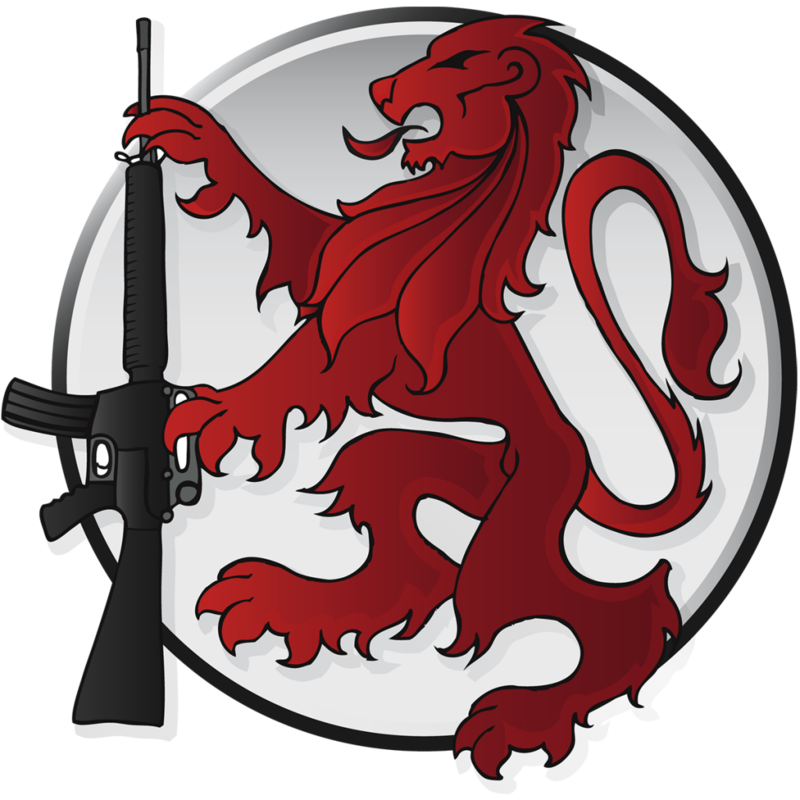 All you need for an excellent days play, including rifle, protective eyewear, coveralls and enough ammo to get you going – and you can buy more if you need it.